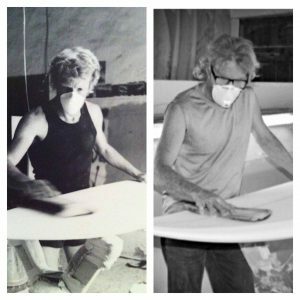 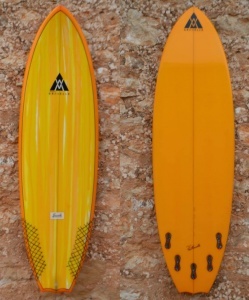 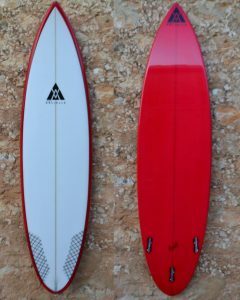 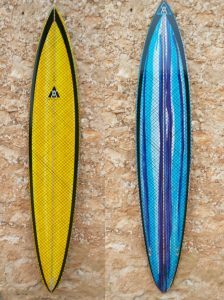 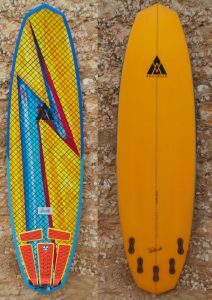 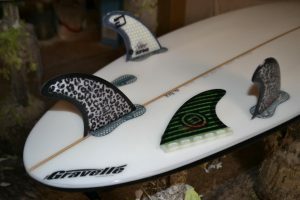 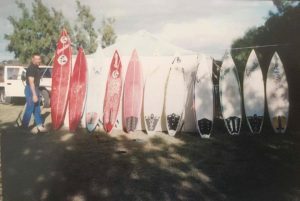 All surfboards are custom made to suit you. 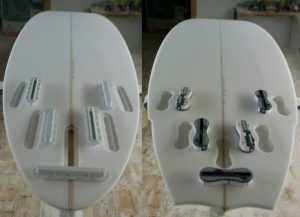 We tweak each element to ensure you are completely stoked. 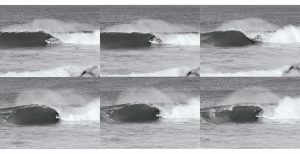 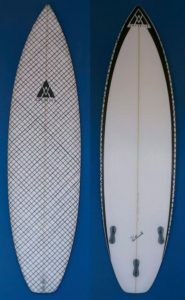 For more info on board types and shapes, please contact Paul via the contact page. 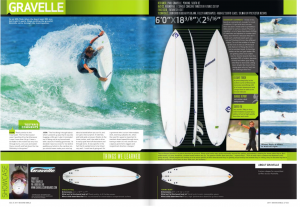 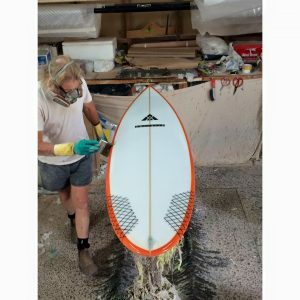 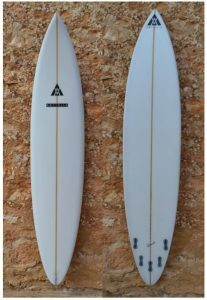 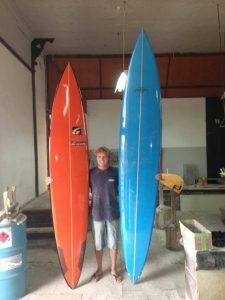 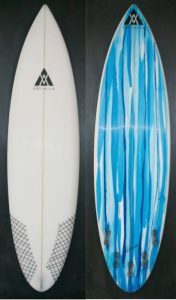 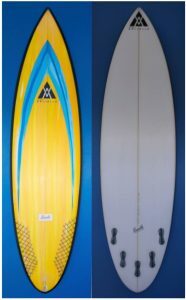 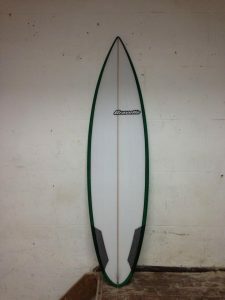 Jack’s 6’1″ x 18 3/4″ x 2 1/2″ Rd Sq 29 litres 2.9 Kgs Ultra Light Burford’s blank, 4 oz bottom, Co-Axial Carbon Fibre deck composite, light board but impressively strong. 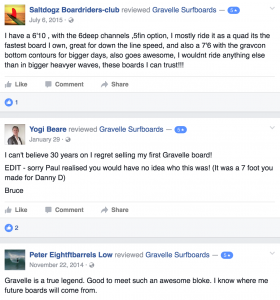 Click on image below to read facebook reviews.